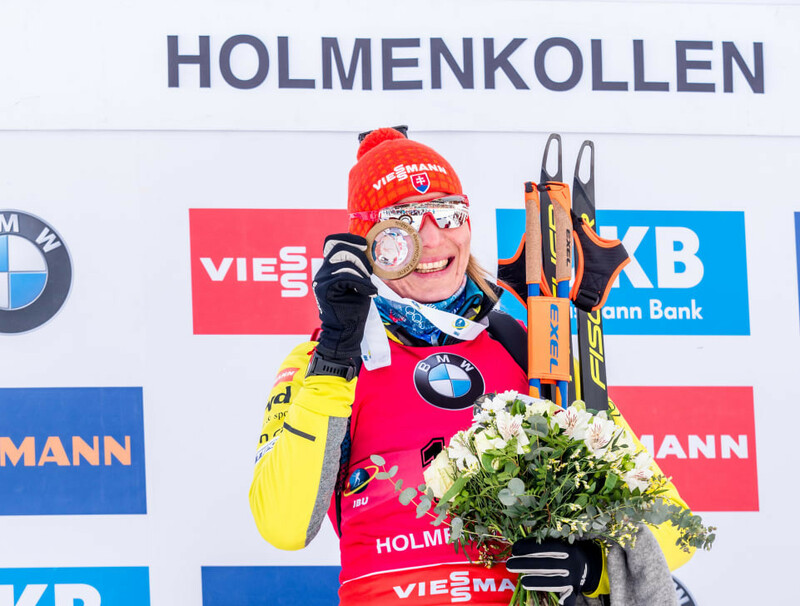 Slovakian Anastasia Kuzmina surged into pole position in the race for the overall women's title with a commanding sprint victory at the International Biathlon Union World Cup event in Holmenkollen in Oslo. Anastasia Kuzmina of Slovakia extended her lead at the top of the overall International Biathlon Union World Cup standings with victory in the women’s 7.5 kilometres sprint race in Oberhof. 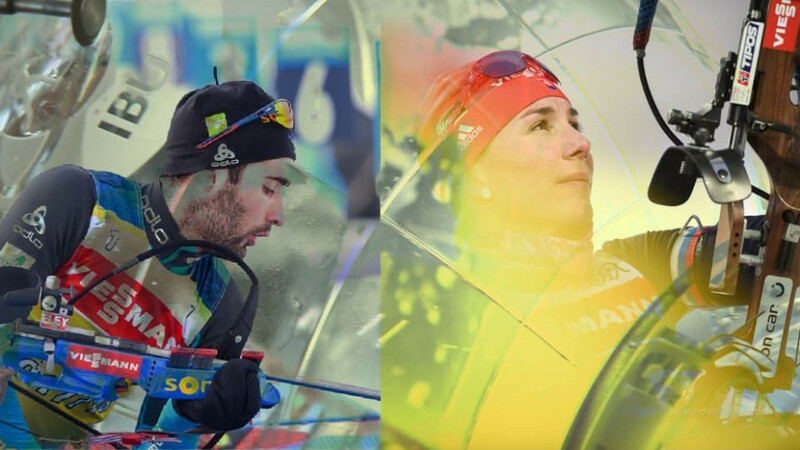 French star Martin Fourcade and Anastasia Kuzmina of Slovakia will bid to strengthen their leads in the race for the men's and women's overall crowns when the International Biathlon Union World Cup season resumes in Oberhof this week.